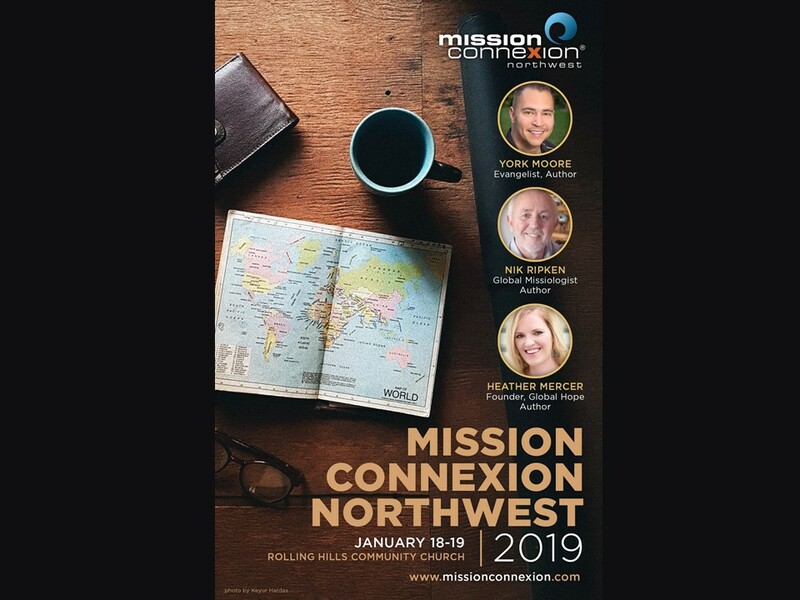 Mission Connexion is a fantastic two-day missions conference at Rolling Hills Community Church in Tualatin with speakers, workshops, exhibits, and resources. There is something for anyone and everyone who is committed to seeing the kingdom of God advance in this world! Admission is free, but space is limited so online pre-registration is required! Check out the website at www.missionconnexion.com.